Show and Tell Meg: Wellness Pet Food Coupons! Wellness has some new coupons! 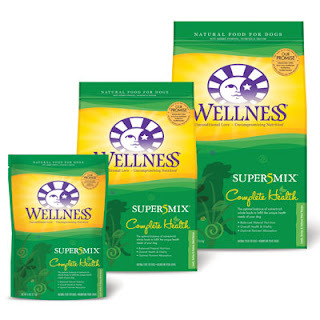 You can print a coupon for $1 off Any Wellness Canned Dog or Cat Food and $3 off Any Wellness Dry Dog or Cat Food. Both of these coupons expire on 6/15, so get them now! This is a great dog food, very healthy and my dog loves it!